This local company is committed to producing high quality, fresh, hand made, wild natural products that promote optimum health and wellbeing. 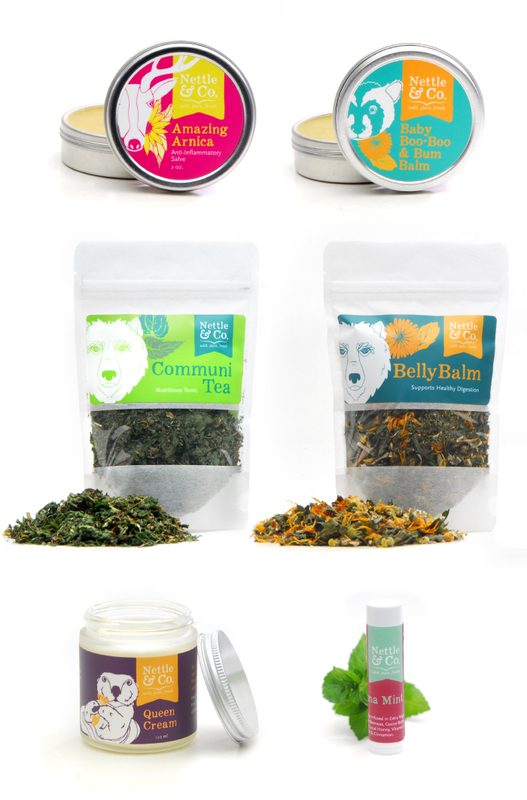 We worked closely with our client from the very beginning to create an authentic and distinct name and brand that effectively communicates the philosophy and personality of this unique selection of natural body care products and teas. Baby boomers, new parents and natural product devotees.